Nordea bank behaves criminally! Yesterday I deposited 100 euros to my Nordea bank account and used 50 euros but today there is euros in my bank account!!! 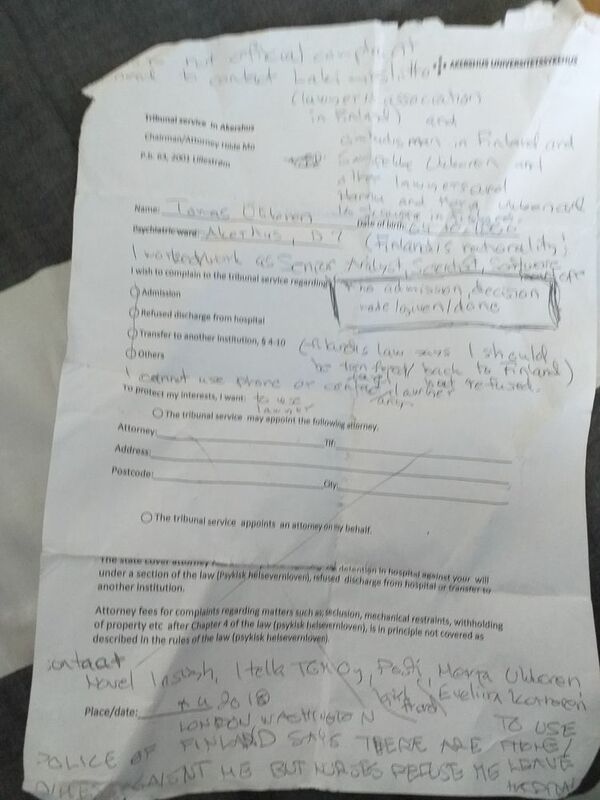 Akerhus hospital wanted to destroy me without decision. I need help. Some talked about Genocide in 1990s (stopped thinking to understand etc). Someone destroyed my thinking (remote control) 2012-2015. I need only too! Please buy my songs online or my science articles to support me.